Do you want to dance in the clouds? Looking to replicate that “X Factor” look? 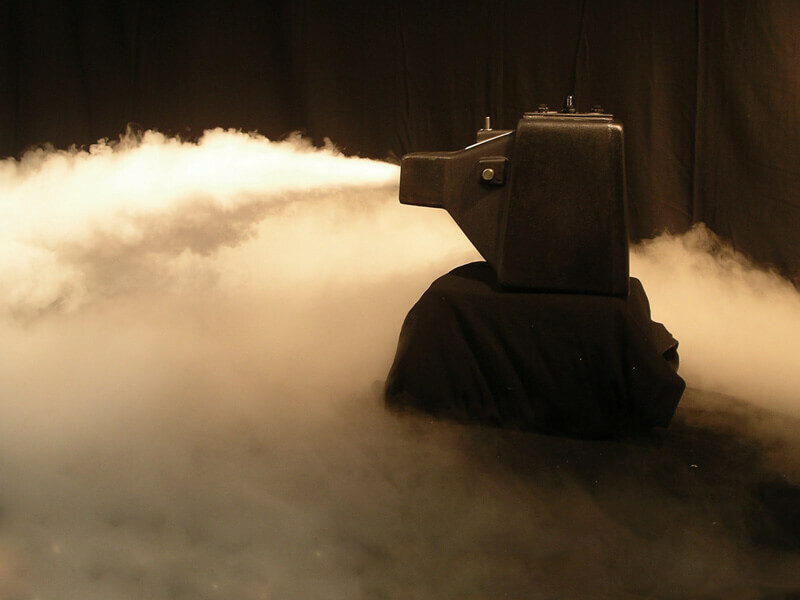 Here at Fusion Sound & Light we are happy to present 2 types of effect, one is the “fake dry ice” which is the low fog machine. Then we have the real deal, which is the Pea Souper and this uses real dry ice. We use Le Maitre Pea Souper which is the industry standard machine for dry ice. We also purchase in our dry ice as and when we need it so its not sitting around the warehouse for weeks which can cause the dry ice to thin out, disappear and run out! This type of dry ice will also not set off any smoke machines as no fog fluid is used, this also keeps venues happy! 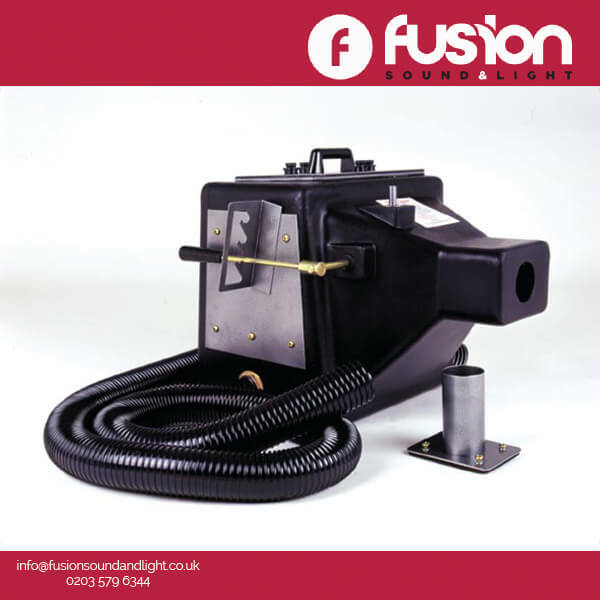 Dry ice machines are designed to only run for around 10 minutes per 30 minutes roughly, They require a heat up time of approx 15 minutes and require a 13a power supply all to its self. We can supply this machine by itself or with the dry ice too. Normally we supply it as a package, which includes a technician for the evening. Please let us know if you require it for a specific length of time or if no technician is required and we would be more than happy to quote for this.